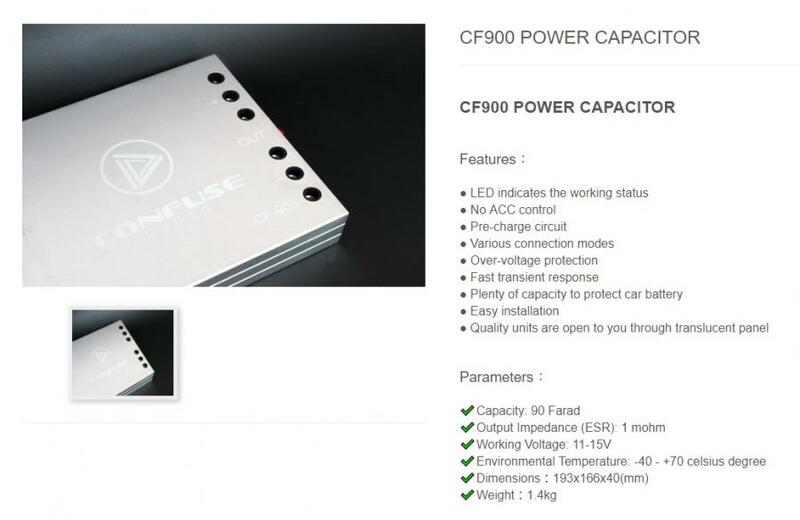 CF900 POWER CAPACITOR won't be manufactured for the time being.Confuse Audio group will update the product information continuously. 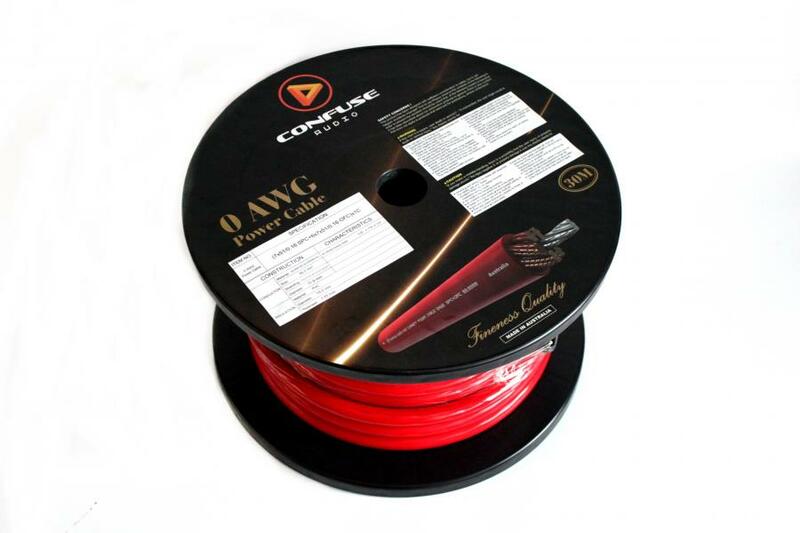 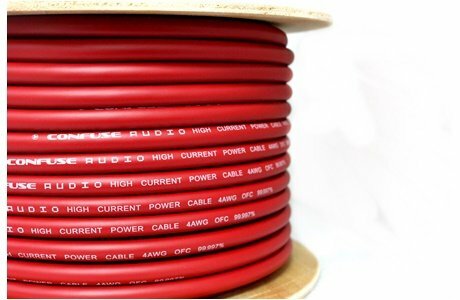 What you need to know!1.5mm² Speaker Cable is coming soon,which is going to be built from nice SPC wire with PE insulation. 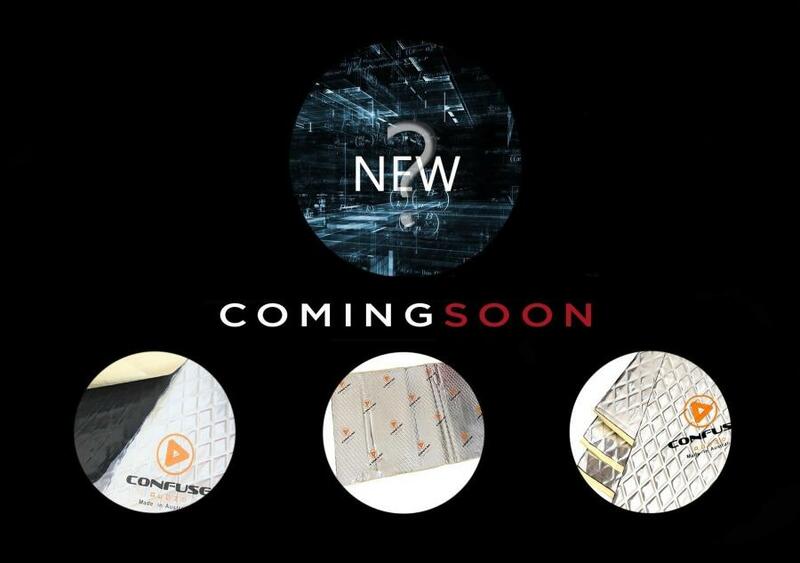 Are you ready !? 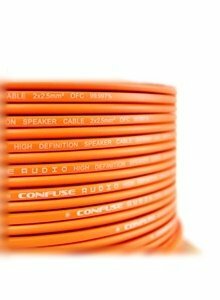 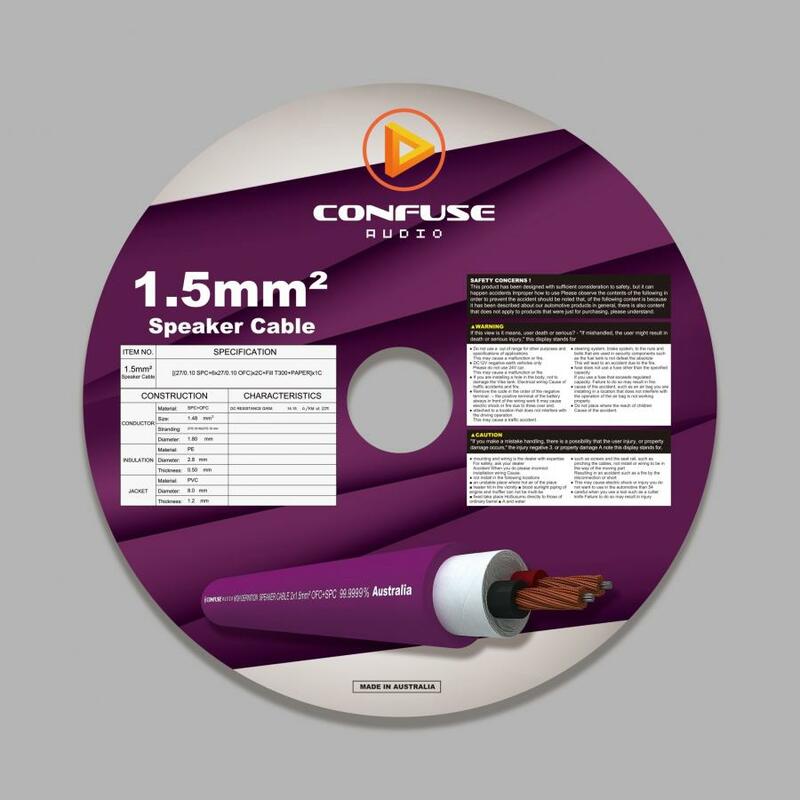 Speaker Cable Is Coming Soon ! 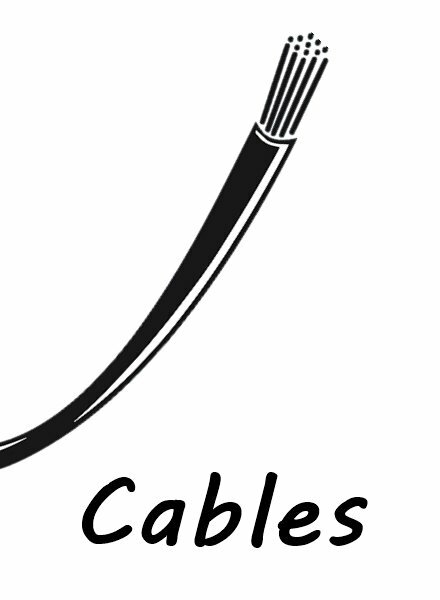 Stay Tuned for Upcoming Cables in 2018 ! 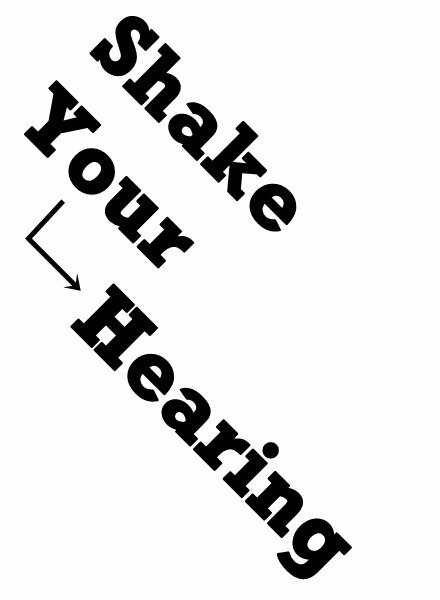 © 2019 Confuse Audio All rights reserved. 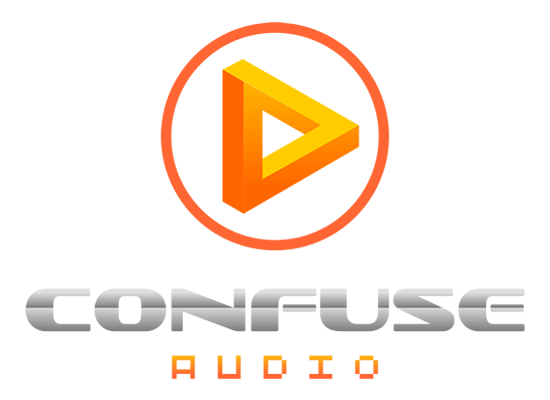 Confuse Audio All rights reserved.